We walk through the village and then across fields as far as the edge of the forest. 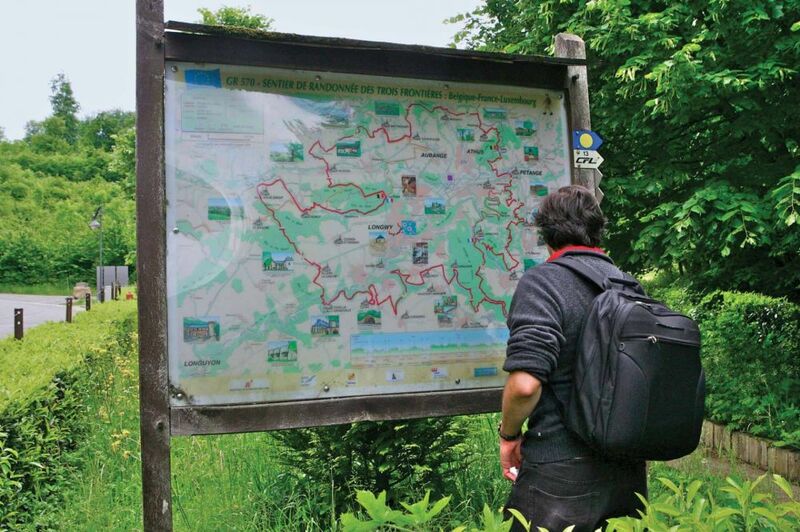 We follow the route of the national footpath "Sentier de l’Alzette", until we come upon the Rollengerbaach in the valley. We walk through the forest, climb up to the heights of the Laangebësch and the Buusserbësch and return downhill to the starting point.